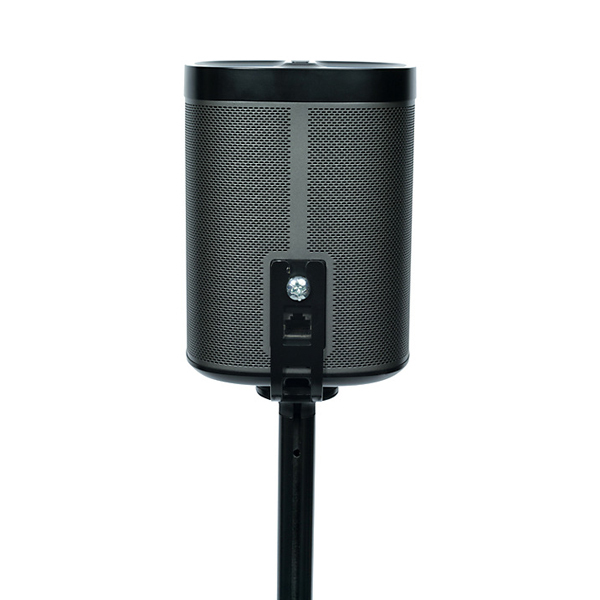 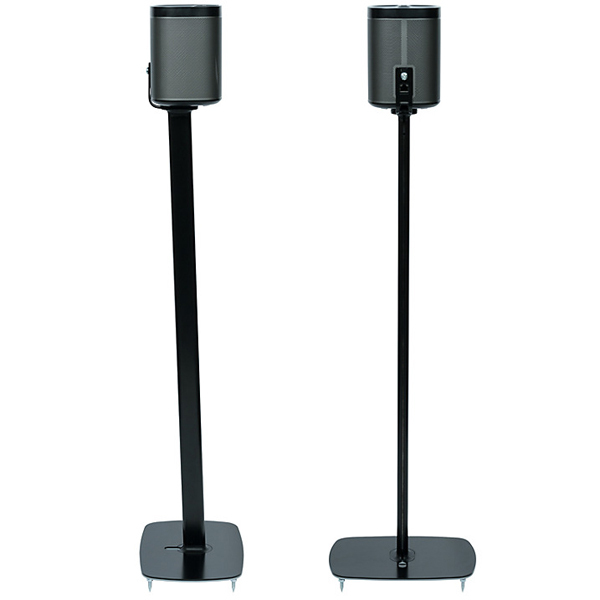 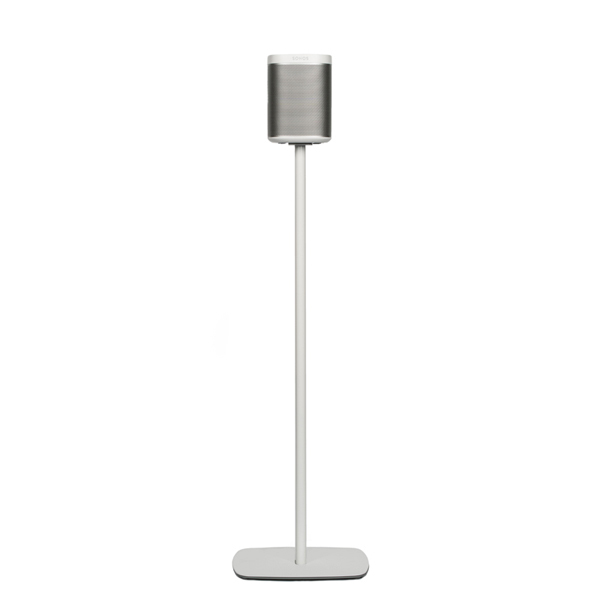 Designed especially for the Sonos PLAY:1 Wireless Music System, the pair of Flexson Floor Stands can be used in a multitude of locations around the kitchen or living areas to heighten your listening experience by 82cm. 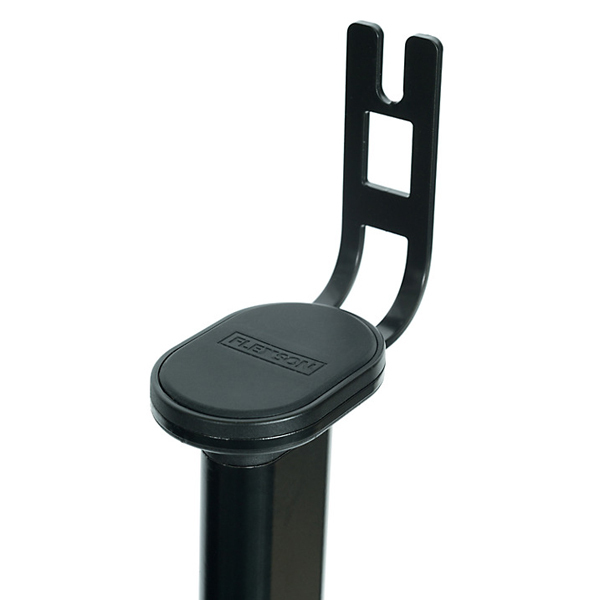 The Flexson Floor Stand has been constructed from a sturdy metal and boasts a stable base that can be slipped under sofas or chairs if needed. 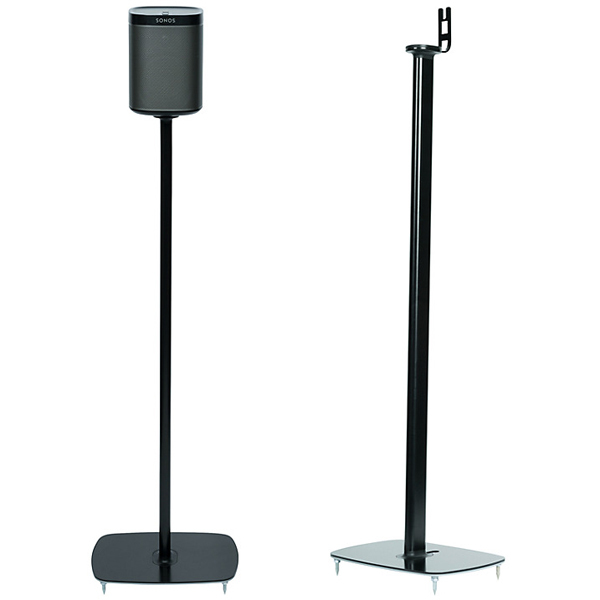 Better still, this model has enhanced cable routing with a cable channel at the rear of the upright column which will contain the speakers cables in a tidy fashion. 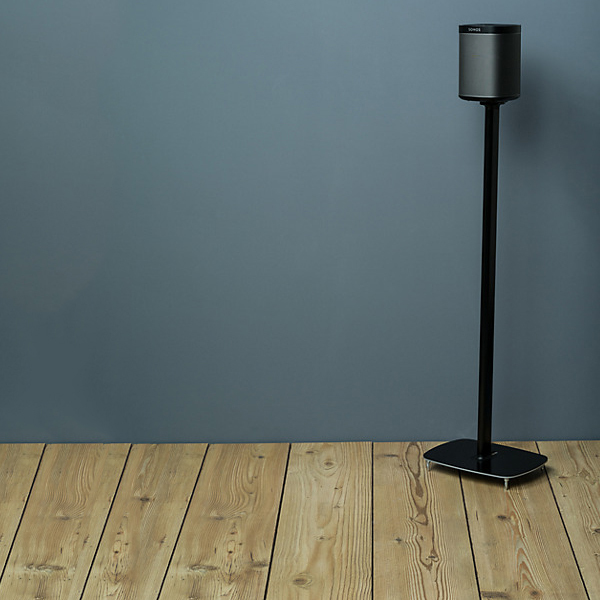 Easy to assemble, use and manoeuvre, the Sonos floor stands are the perfect accessory for the compatible speakers and can be colour matched to your Sonos equipment.